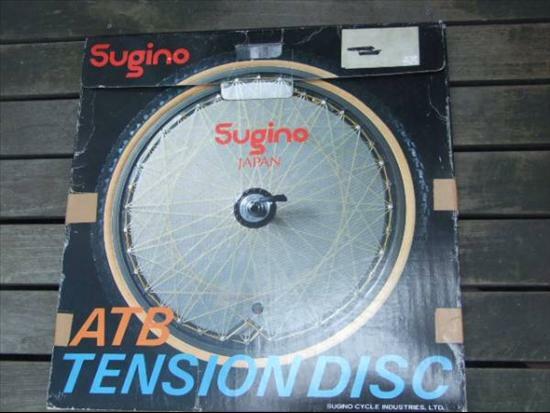 Sugino is a Japanese manufacturer of road and track bicycle components, founded in Nara, Japan, in 1910. It made chainsets and chainrings. It fell on hard times in the early 90s and became smaller. The company still makes bicycle components.